Main Street’s newest business, Canvas Salon & Gallery, 9520 Main Street, is hosting their first art opening tonight from 6:00 p.m. to 9:00 p.m. featuring artist Sean Huntington. “Canvas” is the first tenant to open at the new Willow Square development at the corner of Main Street and Goodrich Road. Also appearing at the event will be Artvoice’s 2014 Best of Buffalo Rock/Pop/Blues musician Shawn Duchscherer. Hailing from Ellicottville, Mr. Huntington participates in art shows and fairs throughout the East Coast. He has a unique specialty of painting trees and forest scenes using many different layers of paints and techniques. It’s very easy to “get lost” in his large scale paintings due to the level of detail and skill. Canvas Salon & Gallery will be featuring new artists on their walls every three to four months. 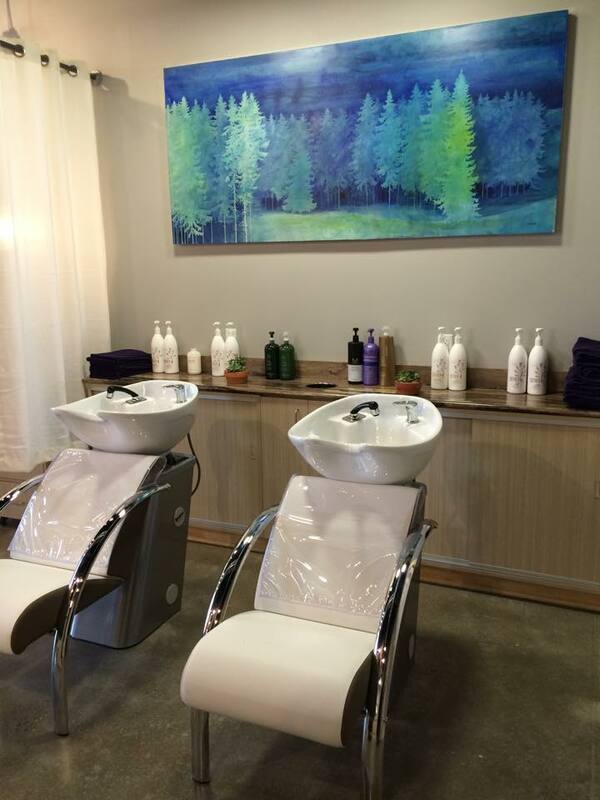 The brand new salon’s space lends itself well as both a salon and art gallery space. Tonight’s opening will also serve as a chance to meet Canvas’ ownership and staff. 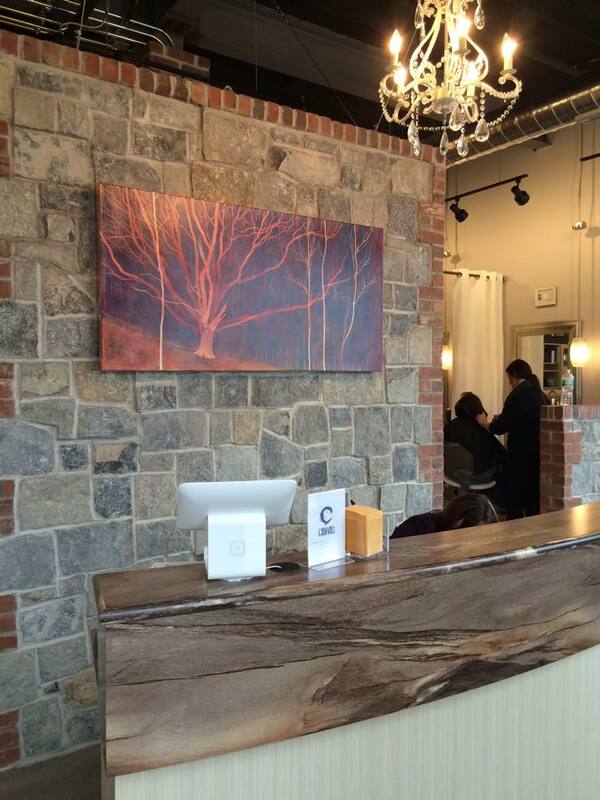 You can visit Canvas Salon & Gallery’s website here. Next Next post: Dash’s Market: a jumpin’ spot in the morning.